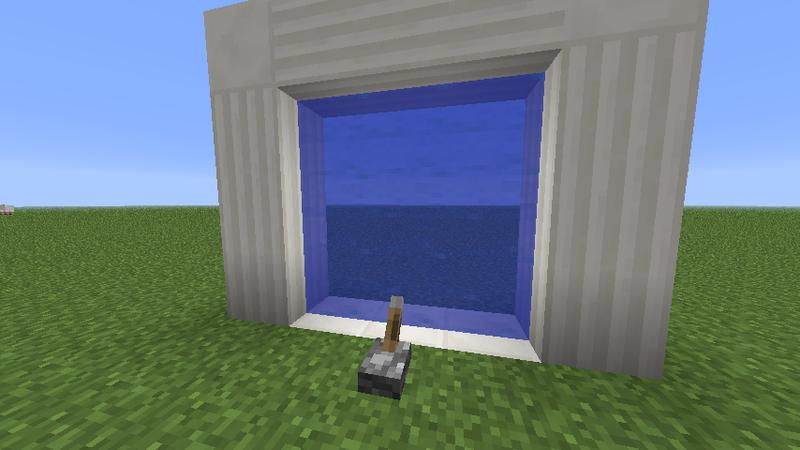 The Enhanced Portals Mod is a very useful and effective mod that removes many of the constraints the come along whilst building a portal in Minecraft! Usually, a player has to abide by a strict building guideline just to enter the Nether, the END, or even the Aether. Even when you install new mods with dimensions you still have to build the exact same portal shape, and it is very annoying! However, with the Enhanced Portals mod those days are over! Create a portal of any shape or size in the exact same way you usually would and activate it with Flint and Steel. Or you can choose to activate your portal with a switch! Allows you to build a portal of any shape or size. 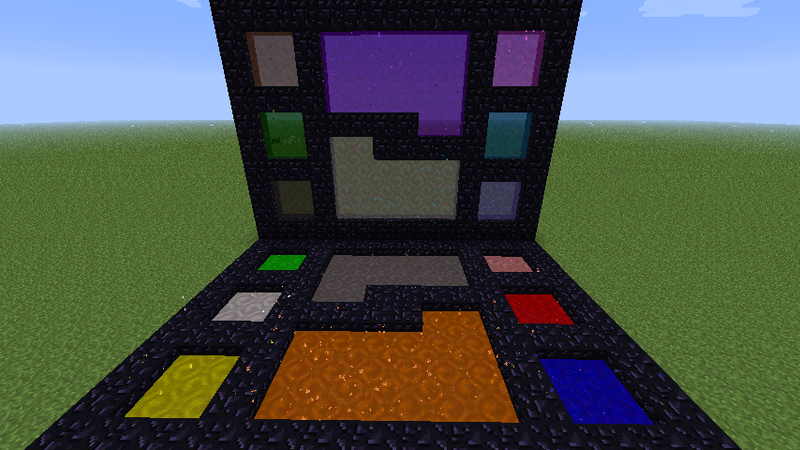 Allows you to use an infinite amount of blocks. Frees up building restrictions so you can make whatever you want. Available for both client and server, fully updated for Minecraft 1.7.4. There are currently no public changelogs for the Enhanced Portals Mod.